Who needs the Georgia Boater Education Card? 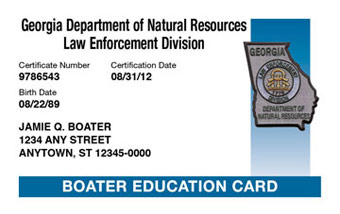 Anyone born on or after Jan 1, 1998, must have a Georgia Boater Education Card to operate any motorized watercraft. Who needs the Georgia Boater Card? Known as the “Kile Glover Boat Education Law,” the new law requires that anyone born on or after January 1, 1988, who operates any motorized vessel on Georgia waters must complete a boating safety education course and carry a Georgia Boater Education Card (also referred to as the Georgia Boating License). 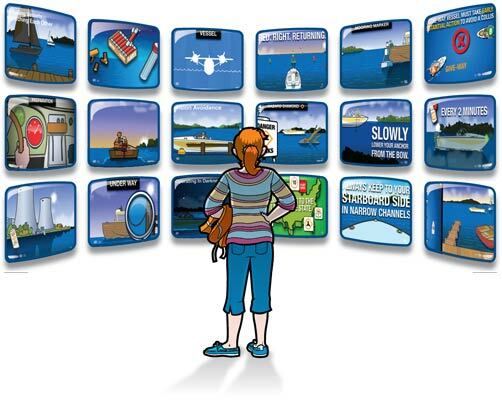 From laptop to mobile phone to tablet, choose when and where to take your boating course and get your Georgia Boating Card. 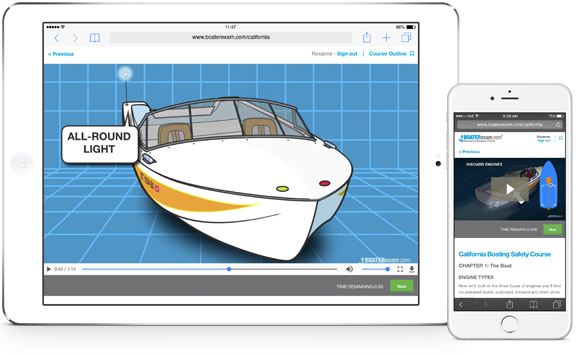 Our Georgia boating license course features hundreds of rich engaging boating videos and animations. That means you aren't just reading: You're watching, listening and learning. This official Georgia boating safety course is approved by the State of Georgia's Department of Natural Resources.